Black Ltd. Radio is a listener-supported community radio station that celebrates cultural diversity and is committed to equality, peace and economic justice. Black Ltd provides broadcasts and other forums with a grassroots local emphasis, that promote creative, musical, and political vitality. 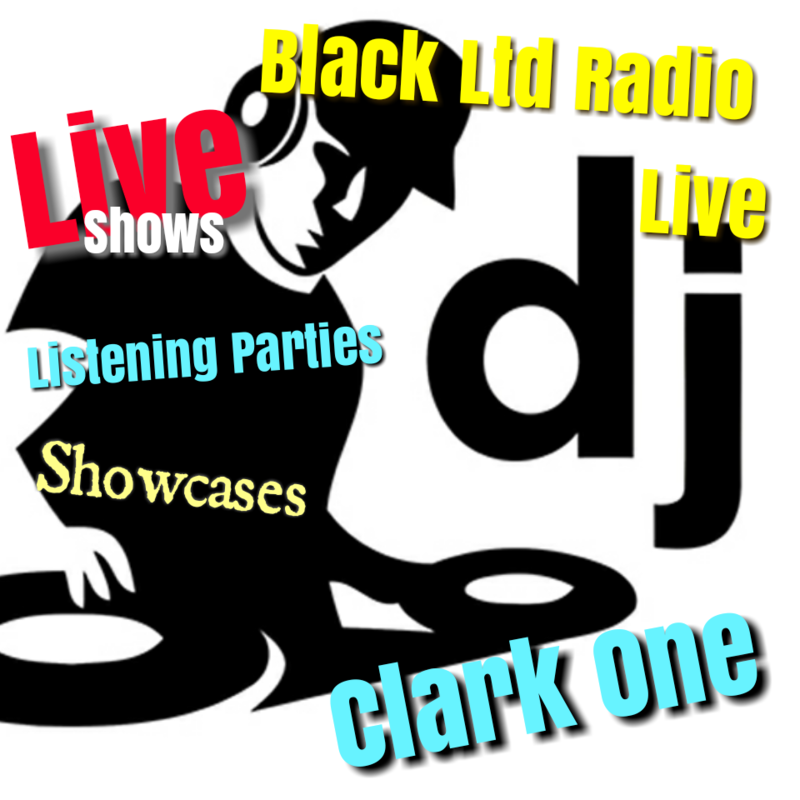 BLACK LTD RADIO LIVE SHOWCASE tours the country looking for the next Stars in all musical genres using our interactive showcase platform. We put you, the artist, in front of judges to showcase your talents, while the judges give scores and feedback live via our interactive judging system on iPads, allowing artists to instantly get feedback on their performance and music from experts in their craft. 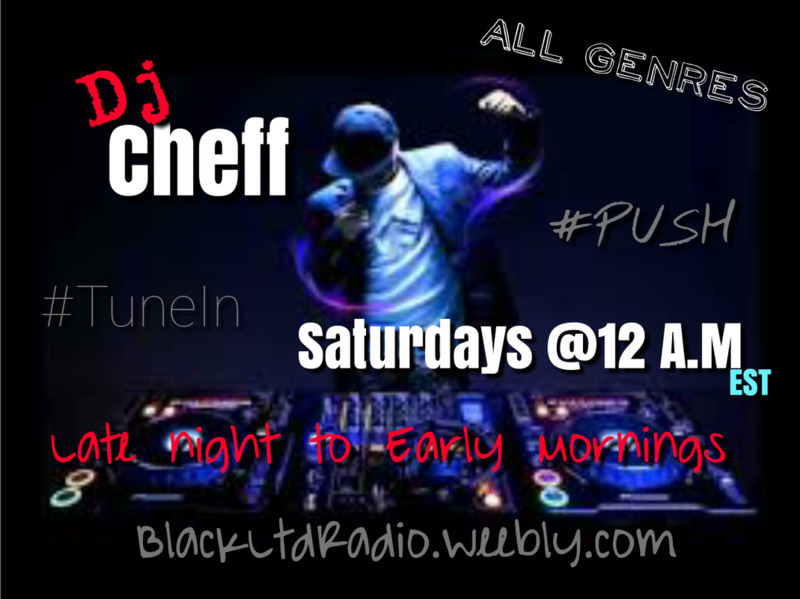 Our events are open to all artists, just submit your music at BLACK LTD RADIO for the next event in your area, get votes from your fans, and if selected you can perform at our event, sell tickets, and win the grand prize package! The 1st Place Winner of every BLACK LTD RADIO LIVE Showcase moves on to compete in the World Championship in Weekend for up to $25,000 Cash value Prize! Your EPK should have music, pictures of you and/or your band and what PRO (Professional Rights Organization) society if any you are associated with. FOR MORE INFO ON BLACK LTD RADIO LIVE SHOWCASE PLEASE READ RULES & CONDITIONS. The BLACK LTD RADIO Convention is the culmination of a year of work with judges, DJs, producers, program directors and more where we bring out our past judges to speak on formal panels to give practical advice to artists. We also have workshops, showcase events, DJ Battles, Model Contest, After parties and the grand finale VIP Yacht Cruise through beautiful Miami and the Biscayne Bay! This is one event you don't want to miss so be sure to sign up for the next Coast 2 Coast LIVE event in your nearest city! Black Ltd. Radio advocates for peace, social and environmental justice through independent media and programming neglected by the mainstream. We embrace diversity, tolerance of others’ opinions and freedom of expressions. Black Ltd. Radio celebrates and promotes the creative, cultural and political vitality of the local community. The force that drives this organization is its sense of values, and therefore Black Ltd Radio provides programming that is consistent with those values. Our music, arts, and cultural programming cover a wide spectrum of expression from traditional to experimental, reflecting the diverse cultures we serve. We strive to foster an appreciation of music and cultures we serve. We strive to foster an appreciation of music and culture that is not generally available to listeners.